Healthcare entrepreneurs from the South West of England gathered at Exeter Racecourse to take part in a four-day workshop designed to give their tech innovations a comprehensive health check before they are launched to the market. 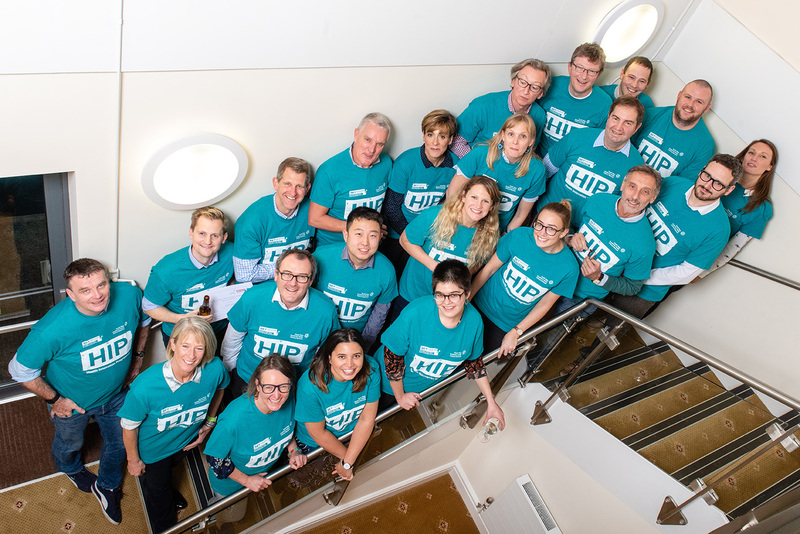 The South West Health Innovation Programme (HIP) is a business support programme delivered by SETsquared, in partnership with the South West Academic Health Science Network. The course, now into its fourth successful year, offers entrepreneurs vital advice and support to give their innovations the best possible chance of success and enable them to benefit lives and the NHS faster. With the help of healthcare experts and successful entrepreneurs, delegates got to develop their business ideas, analyse their target markets and come up with a viable funding strategy. The final day culminated with the participants pitching their business propositions to an experienced panel of business experts, reminiscent of Dragons’ Den. Just some of the ideas presented to the panel this year included: a website linking customers looking for care at home with providers; a range of touch-based textile sensors for use in healthcare applications; a workplace engagement programme that encourages healthy living; solutions for insomnia and other sleep-related problems based on behavioral sleep medicine; and an app to encourage emotional wellbeing in young people. The event comes as the Chancellor of the Exchequer, Philip Hammond confirmed at the 2018 Autumn Budget that the government will increase funding for the NHS by £20.5bn over the next five years, with £2bn going towards new mental health crisis services.